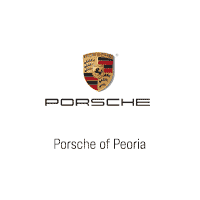 You Are Here: Home > Why Buy From Porsche of Peoria? 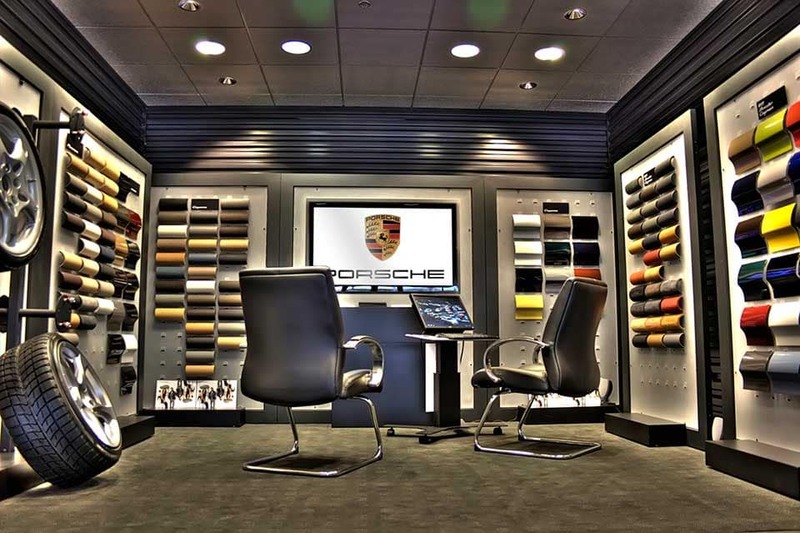 Porsche of Peoria is among the nicest dealership facilities in Illinois. 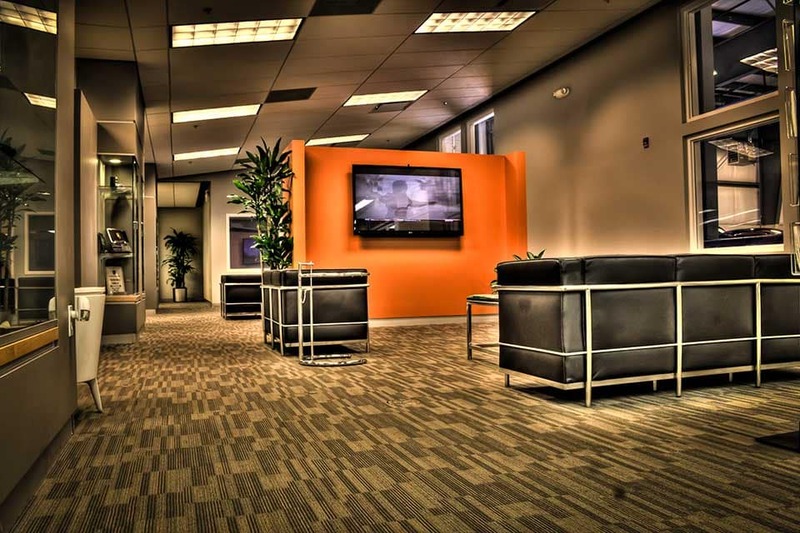 We provide many amenities that offer our customers comfort, entertainment, and cafe dining. Come see for yourself why customers choose us. 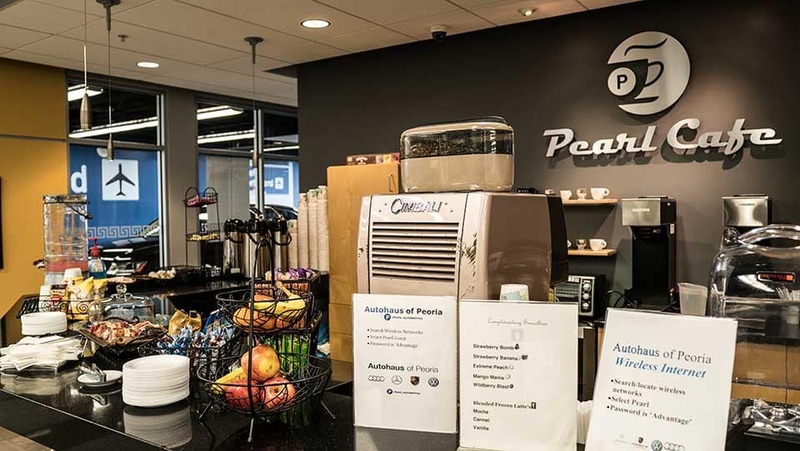 Everything is Complimentary: Fresh-Baked Cookies, Chips, Muffins, Fruit, Smoothies, Coffee, Cappuccino, Lattes, Water, Tea, Soda, & Other Refreshments & Snacks. 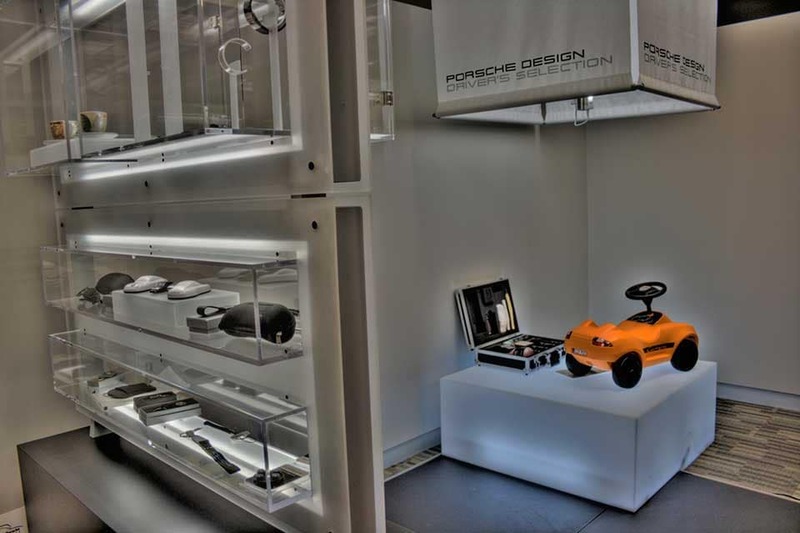 Recently Renovated, Large Selection, In-Store Financing, Expedited Delivery In-Store, At Your Home, Or Office! 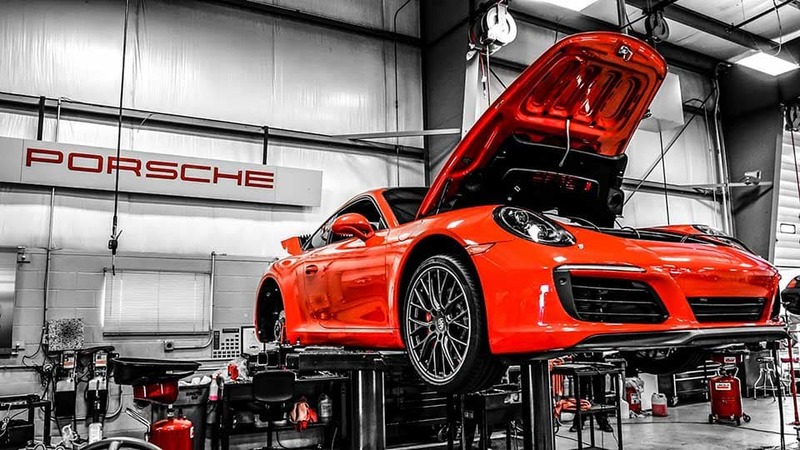 Porsche of Peoria has a 20,000-square-foot service department that offers a wide range of maintenance services so you can get complete care of your vehicle. The factory-trained and certified technicians at our service center are highly skilled at handling a wide range of mechanical issues. 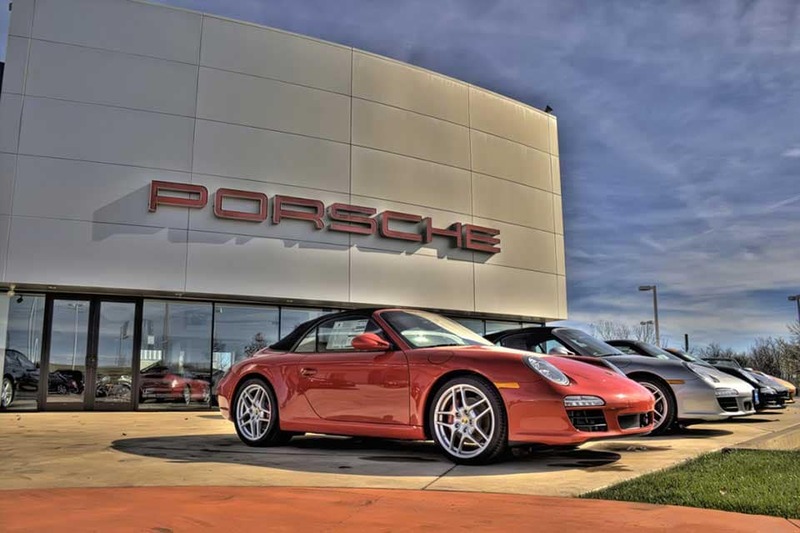 * Price Match Guarantee valid for new vehicles of identical MSRP and color within 200 miles of Porsche of Peoria. Must bring in the buyers order and be signed by a Manager from the competitive store. The price must be within the current incentive period. Price matching must be done before the deal is closed and is available on in-stock vehicles only. Demo models do not qualify. We reserve the right to buy the car from the competitive store. 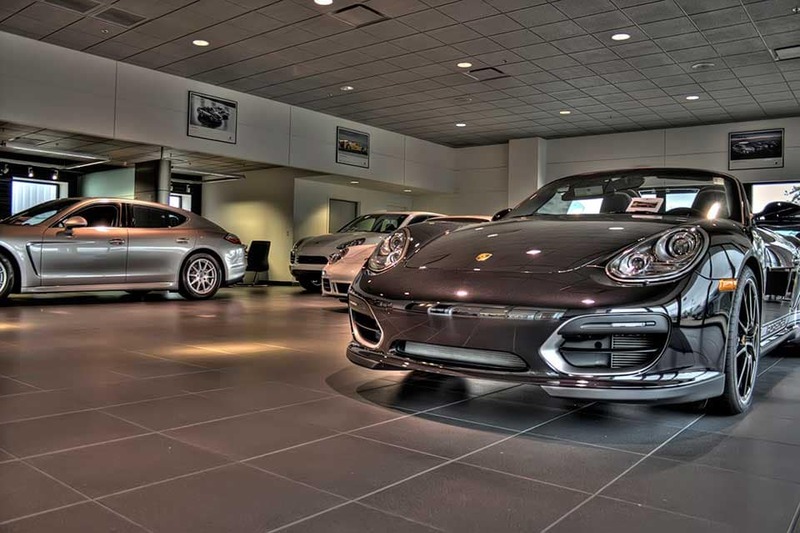 ** Home delivery available for select new and used vehicles. Customer must request home delivery before the vehicle is purchased to be approved for home delivery. *** Loaner vehicles available for select services. See Service Advisor to schedule a loaner vehicle. **** Pickup and delivery service available for select services. See Service Advisor for details and to schedule pickup and delivery service.